I just completed the lead in JOYCE, an indie about a Filipino nanny navigating devastating circumstances in NY as she tries to hold on to her job, get paid from constant oversight by her employers, and service responsibilities back home in the Philippines. 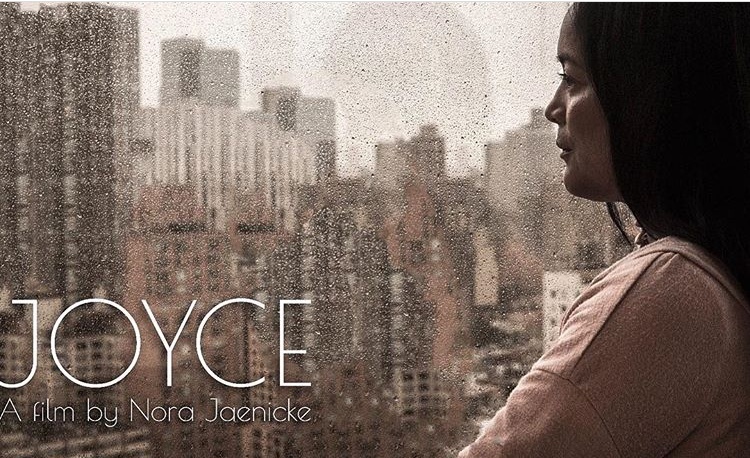 JOYCE Trailer from Nora Jaenicke on Vimeo. I am preparing for the lead in War & Peace. I am also in prep for the lead in WAR & PEACE, an indie film about a Native American ad exec who is suffering a nervous breakdown after experiencing a stillborn child, her mind, and possibly her job. Three successful women from different walks of life, in which all of them are dealing with troubles in their own lives, find peace and solace in healing and form an unexpected bond with one another showcasing sisterhood in womanhood. 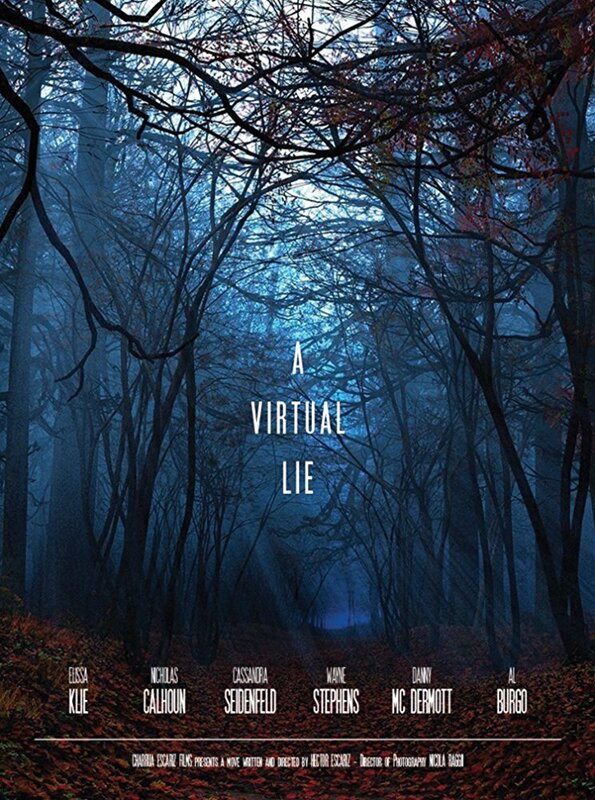 in their upcoming indie set in small town USA about cyberstalking. That’s me … gracing the cover of the USA edition of HW for its 90th Academy Awards issue. Taking risks in the pursuit of a goal is scary. We fear what we may lose. Who wants to have less than what they have right now? Some of us actually fear what we may gain because we doubt our ability to shoulder the potential responsibility that will bestowed upon us with success. To read the entire interview, Click here. C’est moi .. this is the cover for the Asia editions of HW for its 90th Academy Awards issue. Read here.